Jessy J’s Jazz Calendar 2013 is available at her store. 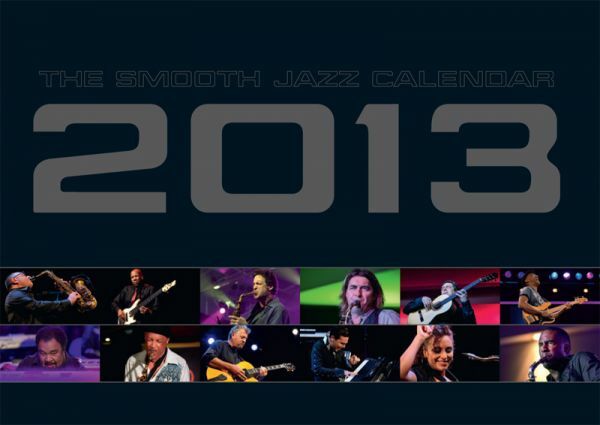 ‘The Smooth Jazz Calendar 2013’ is now in the second year and the 2013’s edition shows high quality photos of musicians like Nathan East, George Duke, Eric Darius and 9 other stars of the Smooth Jazz scene. The calendar will be shipped in a strong carton. To order the calendar visit this website. 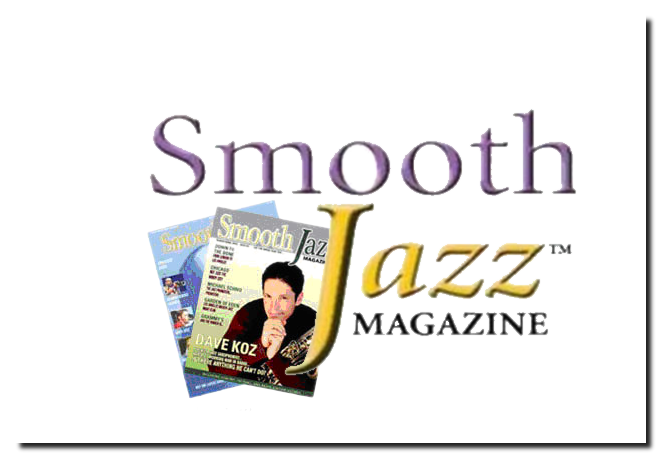 If you love listening to smooth jazz, you’ll love Smooth Jazz Magazine! 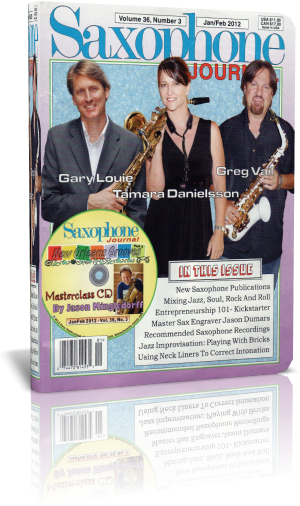 This national bi-monthly publication is a complement to the hundreds of smooth jazz radio stations that have millions of daily listeners. Every issue is packed with full-color features and profiles of popular artists, disc jockeys and other industry personalities. Plus, in-depth coverage of concerts, jazz clubs, fashion styles, restaurants, reviews of new CD releases and a directory of smooth jazz radio station listings with frequencies and online music playing capabilities. Smooth Jazz Magazine also explores travel destinations with suggestions for fun and relaxation. Smooth Jazz Magazine’s goal is to become the first word in Smooth Jazz, covering top artists of the day such as Sade, Dave Koz, Norah Jones, George Benson, Natalie Cole, Kenny G, Diana Krall, B.B. King, Four Play, Grover Washington Jr., Enya, Down To The Bone, Phil Collins, Luther Vandross, Bob James, Celine Dion, Sting, Seal, Earth, Wind and Fire, Boney James, Anita Baker – the list goes on. For over 25 years, Jazziz Magazine has been covering the jazz world, documenting musical innovations, charting industry trends, following the artists whose lives so colorfully inform our own. The award-winning Jazziz Magazine gives you the lowdown, in print and online, on what’s hot (and what’s not) in the world of jazz with insightful editorial, hundreds of CD reviews, and inspired photography and design. Aside from its unparalleled look, each issue of Jazziz comes with Limited Edition Collector’s CDs so that you can listen to the music featured in the magazine. Jazziz has been called “the voice of a new jazz culture; a culture it helped create,” and over the past 25 years has earned the undisputed authority on jazz and style. More than a magazine, Jazziz is your one-stop destination for information and entertainment in the jazz world. 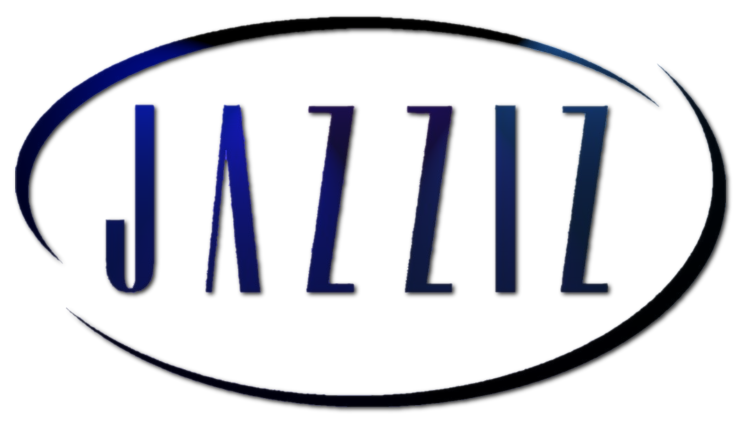 For more information about Jazziz visit their website. 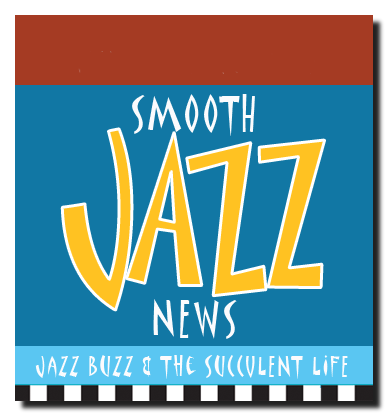 Established in 1999, Smooth Jazz News is the source for everything smooth jazz. 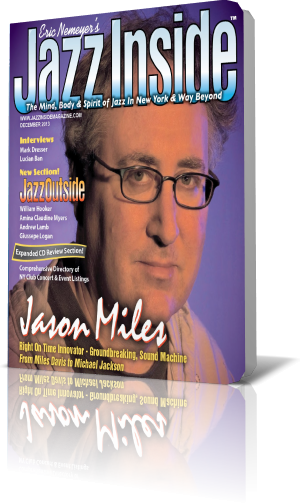 Published eight times annually (February/March, April, May, June, July, August/September, October/November and December/January), Smooth Jazz News is a contemporary jazz lifestyle magazine. Current cover stories are updated on their website each month as a sample of the type of content readers can expect to find in the print publication. Personal interviews with the finest and most popular world-renown to cutting-edge smooth jazz artists are highlighted in each edition. They also feature CD picks, a calendar of national smooth jazz events, reviews of prime jazz festivals, concerts and cruises, “Jazz Buzz” column, horoscopes, book reviews, and stories covering a wide variety of topics ranging from travel to relationships and health thus, combining all of the elements their name implies, Smooth Jazz News , Jazz Buzz and the Succulent Life. Smooth Jazz News is available for home delivery, and is also distributed by most smooth jazz radio stations, at selected concerts, festivals and promotional events. More information about this publication is available at their website.